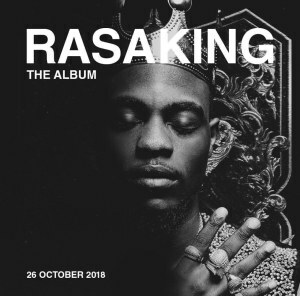 Rasaking is the debut studio album by Nigerian recording artist L.A.X. It will be released by Rasaki Music on October 26, 2018. The album sits at 17 Tracks in total as expected, with guest appearances from Maleek Berry, Duncan Mighty, Davido, Yemi Alade, Barry Jhay, and other talented artistes.